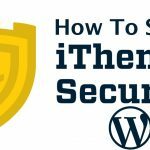 Global Gallery v5.0 – WordPress Responsive Gallery ایجاد گالری به طور کامل ریسپانسیو و پرسرعت و با مدیریت کاملا راحت. Global Gallery v5.0 با سه گالری و هشت lightboxes آماده برای استفاده شما اماده شده است. 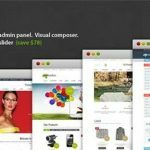 با Global Gallery v5.0 میتوانید در چند دقیقه یک گالری کاملا ریسپانسیو بسازید تا در هر دستگاهی زیبا دیده شود. Global Gallery v5.0 – WordPress Responsive Gallery – Create fully responsive and adaptive galleries fastly and with ease on your website. Global Gallery can handle unlimited image sources and comes with three gallery layouts, eight lightboxes ready to use and is designed to be displayed on each device. Plus it comes with full featured slider and carousel! 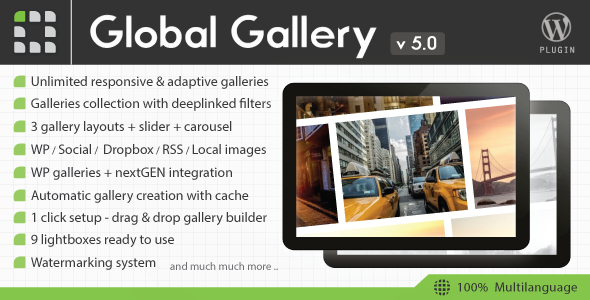 Global Gallery v5.0 allows you to create awesome responsive galleries in few minutes. 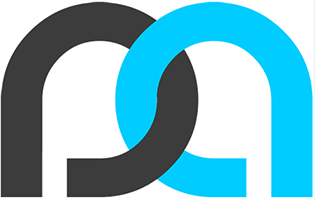 Is designed to be viewed on any device: whether you are using a retina MacBook or an iPhone. At the same time it is coded to works also on old browsers like Internet Explorer 8! Is also adaptive, then you can place it wherever in your website. Each gallery can contain thousands of images that obviously can be paginated using the classic mode or the infinite scroll system! Standard pagination button is also customizable: there are 4 different layouts to choose from.